Ingredients: 80,2% Protein blend (whey protein concentrate (from milk), micellar casein (from milk), collagen protein hydrolysate, whey protein isolate (from milk)), aromas, corn fiber, potassium citrate, acidity regulator – citric acid, malic acid (for all strawberry like flavours);raspberry fruit extract, medium-chain triglycerides oil (MCT oil), thickeners – xanthan gum, gum arabic, sodium carboxy methyl cellulose; magnesium salts of citric acid, salt, sweeteners – acesulfame K, sucralose, cyclamates; emulsifier – soy lecithin; glucuronolactone, zinc gluconate, colours: carmine (for all: strawberry, cherry, strawberry-kiwi and banana-cherry like flavours), E 150c (for all: cookies cream, toffee, chocolate, coffee, ice coffee, cappuccino, hazelnut and tiramisu like flavours), riboflavin, E 133 (for all pistachio like flavours), cupric gluconate, pyridoxine hydrochloride – vit. B6. SWEET DREAMS LADY P.M. 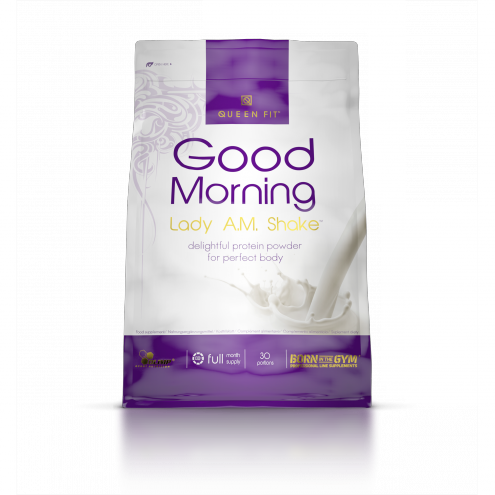 SHAKE is an excellent composition of multiple forms of protein designed especially for women who value both efficiency and taste. SWEET DREAMS LADY P.M. SHAKE is the best partner when it comes to getting into shape! 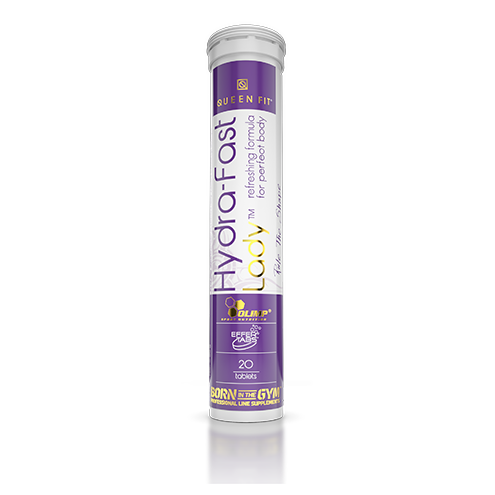 It provides nutrition to the most metabolically active tissues and, therefore, providing professional support to an exercising body. 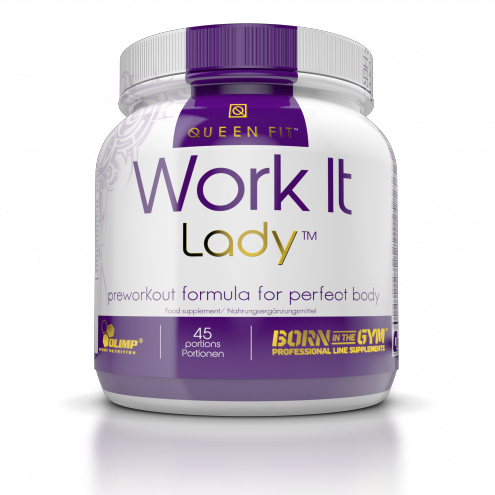 Most importantly, it is intended for all women who want to lose weight and improve their figure. 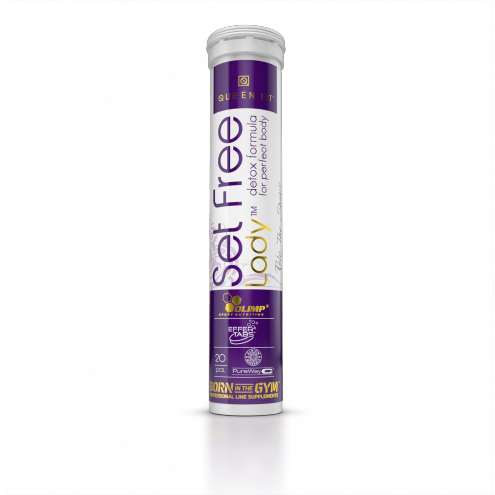 This product helps you shape and tone your body and it does not cause excessive muscle growth. The powder contains: micellar casein, ensuring a gradual release of valuable nutrients, concentrate and isolate of easily assimilable whey protein in a highly concentrated form and, in addition, collagen hydrolysate containing small peptides with the shortest possible time of absorption. Hydrolysed collagen contains ingredients which are vital building blocks for connective tissue which is, in turn, responsible for the proper healthy structure of the skin and its firmness and elasticity. The right level of casein content allows valuable nutrients to be gradually released within several hours of consumption. These characteristics make SWEET DREAMS LADY P.M. 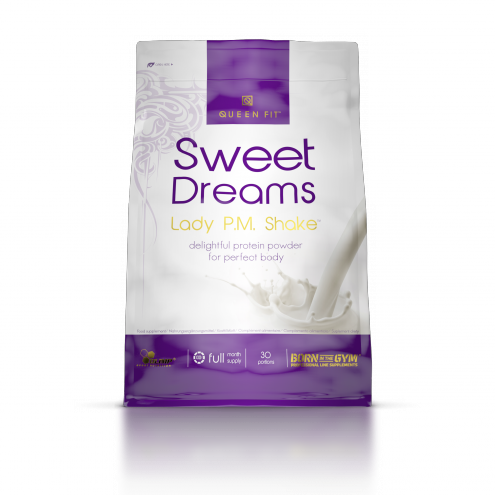 SHAKE a perfect dietary supplement for the night, aiding the full regeneration of the body. Effective regeneration after training means better fat tissue metabolism, a longer-lasting sensation of fullness and general improvement of well-being. Proper quality of muscle tissue allows you to maintain the appropriate definition, shape and firmness of the body. An optimum amount of protein in the diet is an important factor in weight control and maintaining correct tissue proportions. It is a fact that eating the right kind of protein products plays a huge role when it comes to the quality of muscle tissue, but, on the other hand, with this product you do not have to be afraid of excessive muscle growth! The low level of testosterone in a woman’s body is the main factor which prevents excessive muscle tissue growth. Additionally, maintaining an adequate caloric supply helps keep muscle mass within the desired limits, even when you are on a high protein diet! The raspberry extract (standardised to 98% raspberry ketone content) facilitates appetite control and improves fat tissue metabolism. Glucuronolactone is a vital component involved in the metabolism of energy compounds (especially carbohydrates) and supports detoxification of the body, whereas the addition of potassium supports proper electrolyte balance and reduces water retention. Studies which analysed the impact of high-protein and high-carbohydrate diets with comparable energy properties, clearly showed that having a larger share of protein in one’s daily food plan has a positive effect on the ratio of body tissue components, blood lipid indicators, glucose and appetite control (through the feeling of fullness) during weight loss in adult women (Layman et al., 2003). Weight loss in a short period of time often requires a low-energy diet with a simultaneous increase in protein supply. However, as indicated in another experiment, supplementation with products containing proteins (especially whey protein) may help stabilize body weight over a long period of time, even without energy restrictions. The aforementioned studies showed that, during the experiment, the group using whey protein supplements had lower body mass (-1.8 kg), lower body fat mass (-2.3 kg) and a smaller waist compared to the group which used carbohydrate supplements with the same calorific value (Baer DJ et al., 2011). According to other authors who studied the impact of low energy diets on biochemical blood indicators, diets with high protein content have a greater impact on reducing the concentration of triacylglycerols, improved iron regulation (hemoglobin) and maintaining the better metabolism of vitamin B12 (M Noakes et al., 2005). Recommended use: 1 portion a day (before sleep). Portion of 25 g (3/4 scoop) dissolve in 150 ml1 water. Consume directly after preparing. Do not exceed the recommended daily dose. Food supplements should not be used as a substitute for a varied and balanced diet. A varied and balanced diet and a healthy lifestyle are recommended. Keep out of reach of children. Warning: The product should not be taken during pregnancy, breast-feeding and by patients with hypersensitivity to any of the constituents of the preparation. 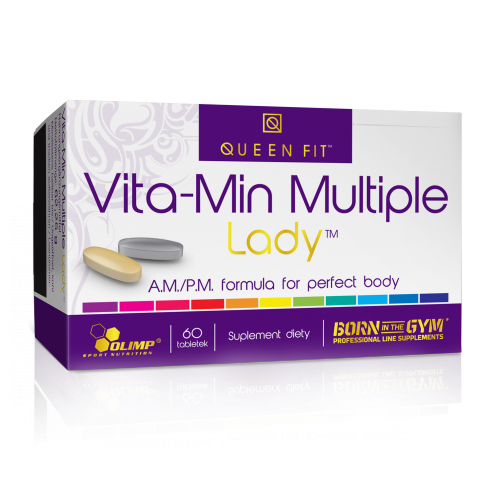 Product for active women, endeavor to maintain correct body mass.